Having worked for the SF SPCA, I enjoy capturing the joy of anyone's pet. I volunteer with various shelters taking pictures of their "residents". 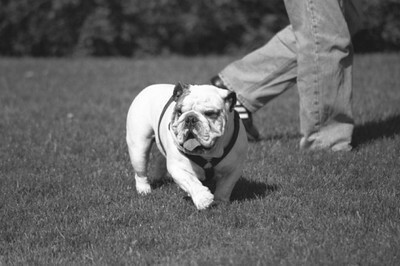 Brutus out for his walk.